Mick will be playing songs from his wonderful new album “I Own You “ and from his now large back catalogue. 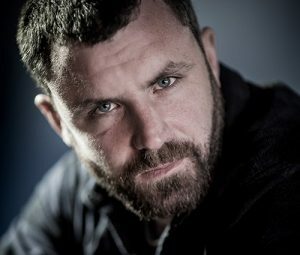 Mick Flannery is a singing and songwriting force to be reckoned with” Siobhán Long, Irish Times. “Mick is a songwriter of the first order … His voice is pained, gravelly, and powerful. Recorded or live, it carries through and stops you in your tracks.” Urban Folk, New York.